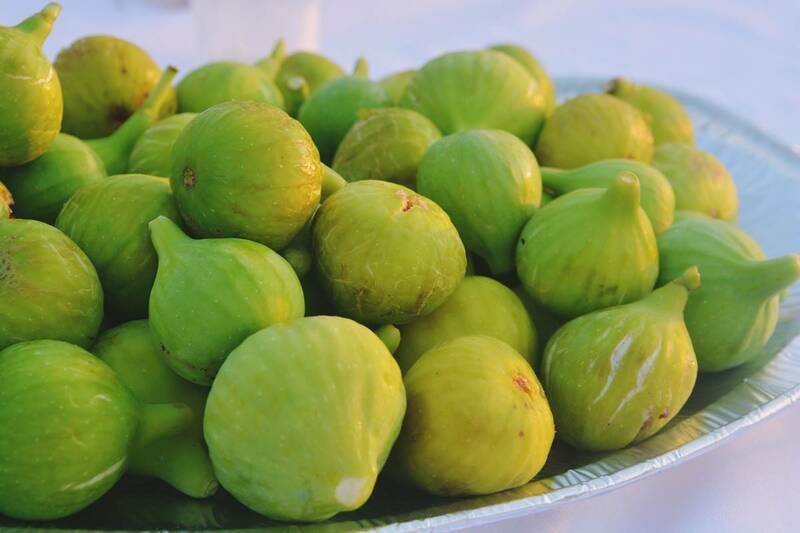 Figs are healthy and very prized fruit in Dubrovnik area and Mediterranean in general. Almost everybody loves this sweet fruit, and it is used in many recipes. 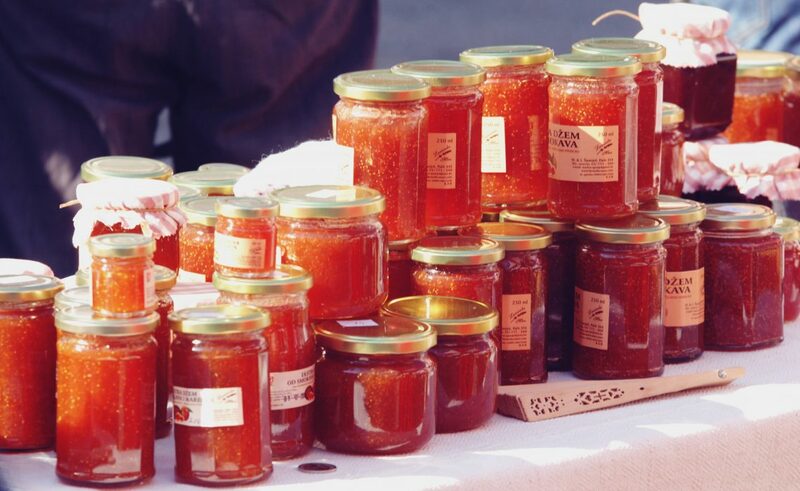 Today, we bring you the traditional recipe for fig marmalade, made by ladies from Rijeka dubrovačka area near Dubrovnik. Take one kilogram of fresh ripe figs and chop them. Add 40 dkgs of sugar and three tablespoons of lemon and lemon peel, or peel of Dubrovnik’s bitter orange. Cook until it thickens into sweet marmalade. Prepare warm jars and immediately put jam in them. Close the jars and turn upside down so the air can come out.